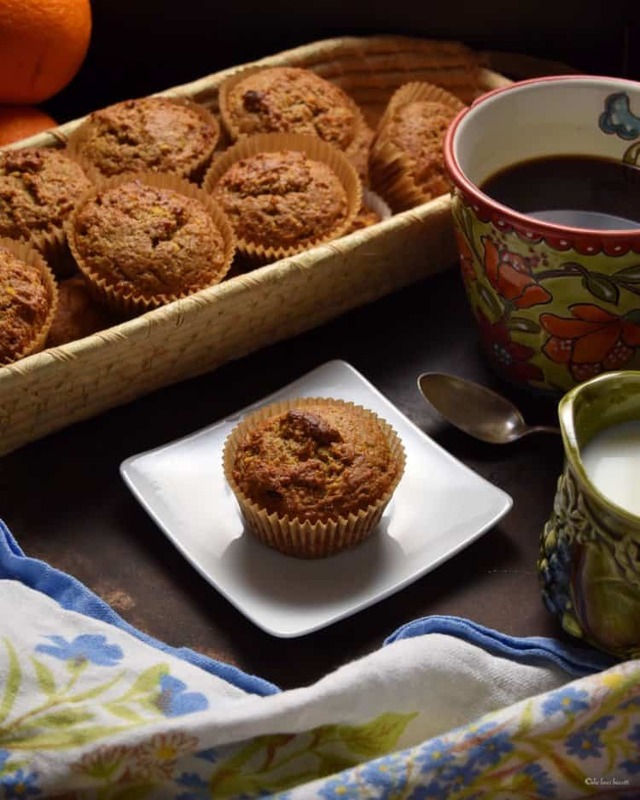 If you are looking for a tasty and nutritious start to your day, at home or on the run, this recipe for these Easy Whole Grain Orange Date Muffins is for you. Believe it or not, you could be biting into a warm orange date muffin in less than thirty minutes. One of the reasons I love muffins is that they truly are so simple to make at home; not to mention the fact that clean up is such a breeze. 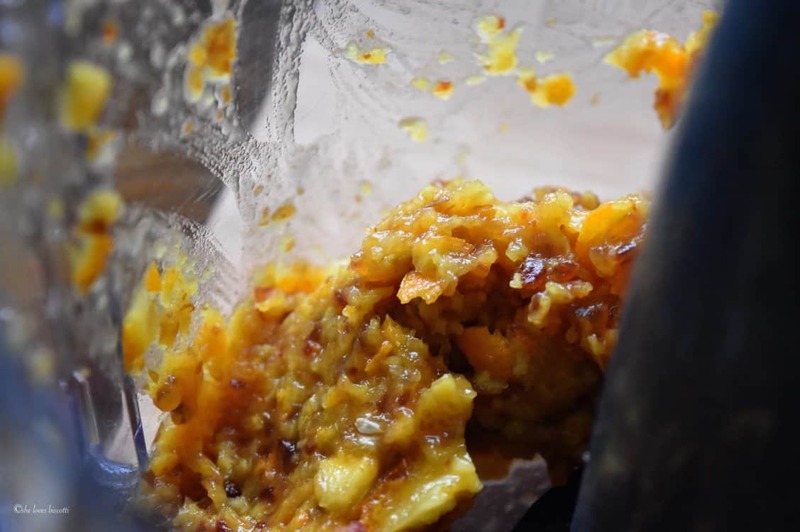 You will see that this easy recipe for orange date muffins is no exception despite the fact that we will be using a food processor. 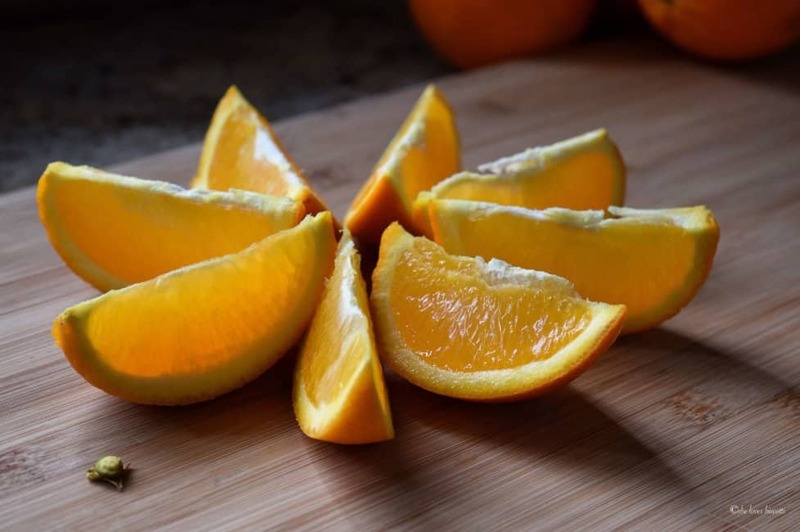 NUTRITIONAL FACT: Did you know that the pith of an orange is a rich source of fiber, anti-oxidants and contains the same amount of Vitamin C that is present in the fruit? The first thing you want to do is pulse the orange and dates in a food processor until finely chopped. Next, add the orange juice, buttermilk, vegetable oil and finally the room temperature egg and process for about a minute or so. As far as the dry ingredients are concerned, they need to be whisked together in a large mixing bowl. And now, it is just a question of adding the liquid ingredients to the dry and folding together with a large mixing spoon until combined. That’s it… and just like that you have made an easy muffin recipe. Portion the batter into your lined muffin cups and bake in a preheated oven for approximately 15 minutes. Before you know it, your whole kitchen will smell fresh and citrusy! Remember, when you are shopping for oranges, or any other citrus fruit, always look for fruit that looks heavy for its size and of course, firm to the touch. As far as storage is concerned, fresh citrus fruit should last 3-4 weeks when properly refrigerated. 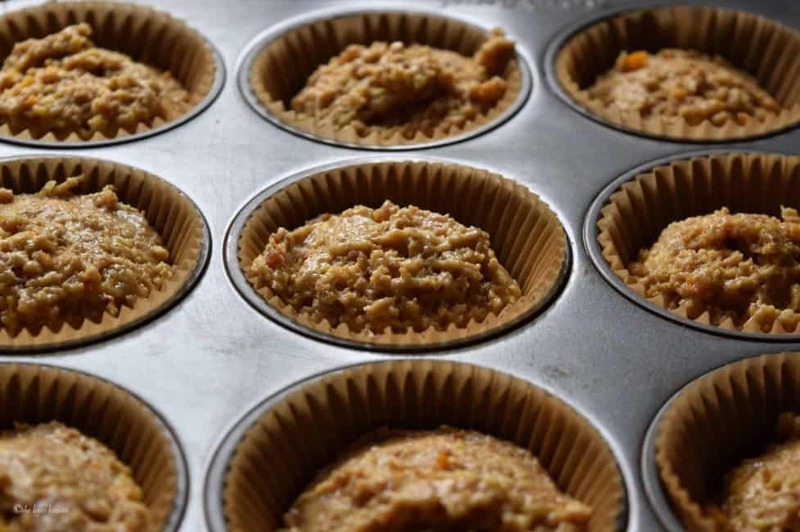 When making this orange date muffins, it is important for the orange to be at room temperature and preferably organic. 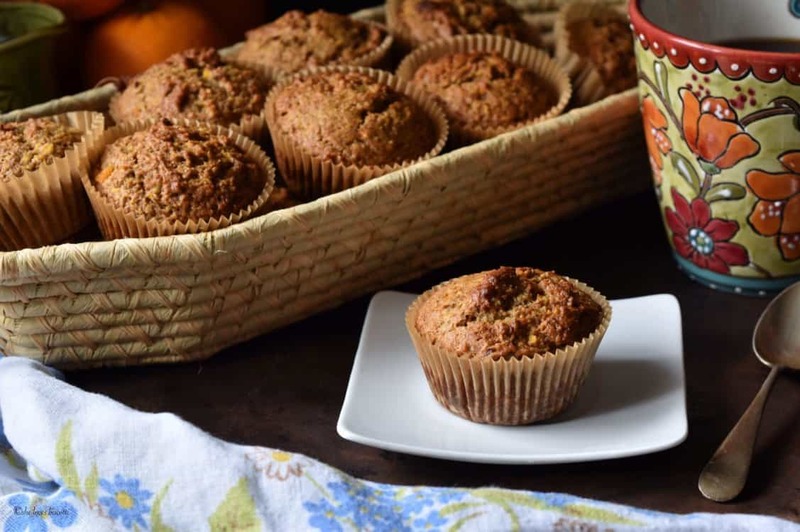 Well, you know by now how much I love my Robin Hood collection of recipes (I’ve already shared this recipe for Healthy Blueberry Oat Muffins, this recipe for Moist and Easy Banana Muffins, and of course one of my absolute favorites: Surprisingly Amazing Date Bran Muffins). 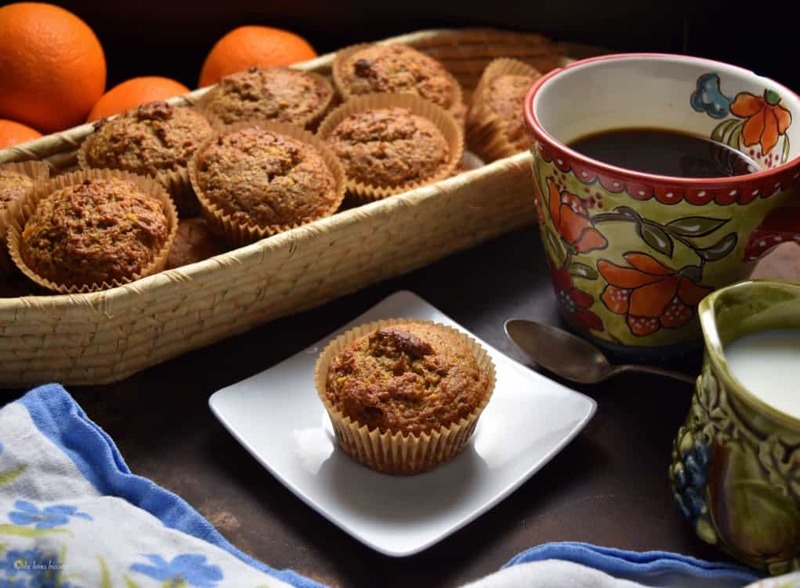 And today, I just had to share this orange date muffin recipe before the end of the citrus season. As usual, I’ve made a couple of changes to the original recipe: I replaced the butter with vegetable oil and buttermilk; I reduced the amount of sugar and added some vanilla extract. 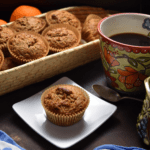 This recipe for these Easy Whole Grain Orange Date Muffins could not be simpler- and the result could not be any more delicious! Would love to hear what you think of the muffins! ★★★★★ If you have made these Date Muffins Recipe, I would love to hear about it in the comments below and be sure to rate the recipe! Preheat the oven to 425℉ (220C). Position rack to middle. 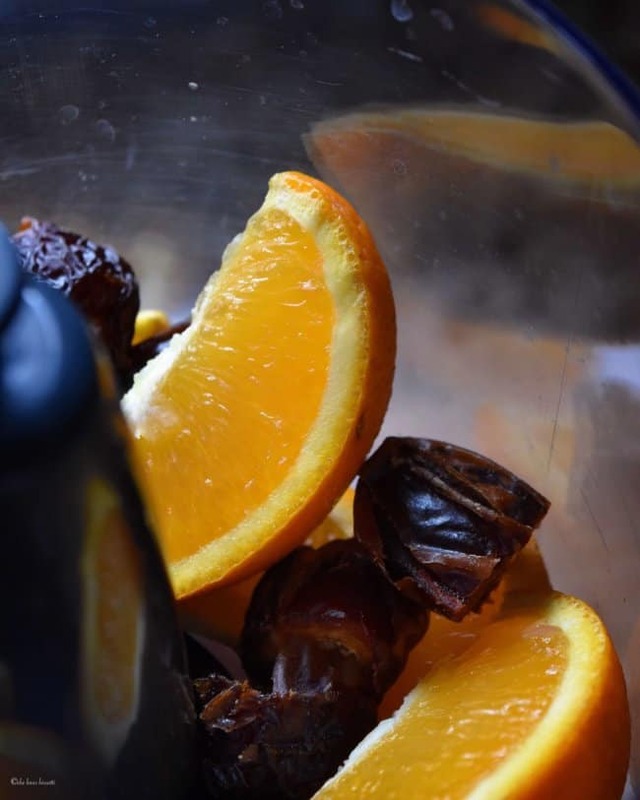 Place cut up orange slices and dates in a food processor. Add orange juice, vegetable oil, buttermilk and process on low for about 30-45 seconds. Add egg and vanilla extract and pulse for another 30-45 seconds. 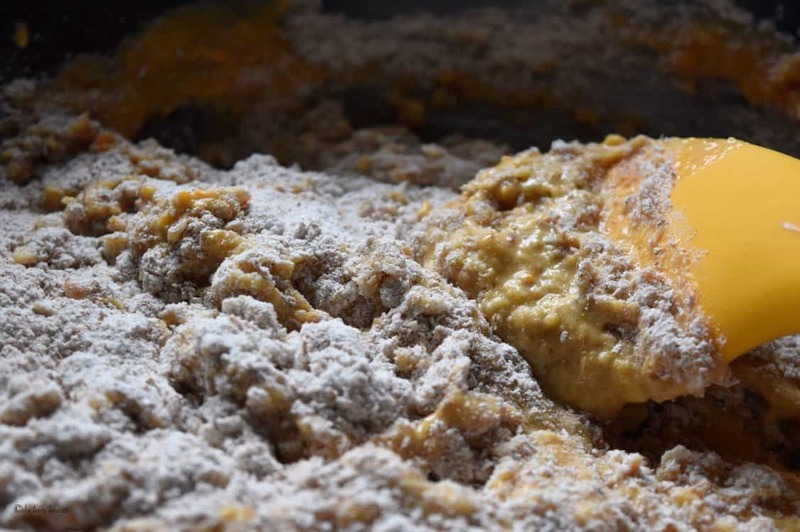 In a large mixing bowl, whisk together the flour, sugar, baking soda, baking powder, salt and cinnamon. 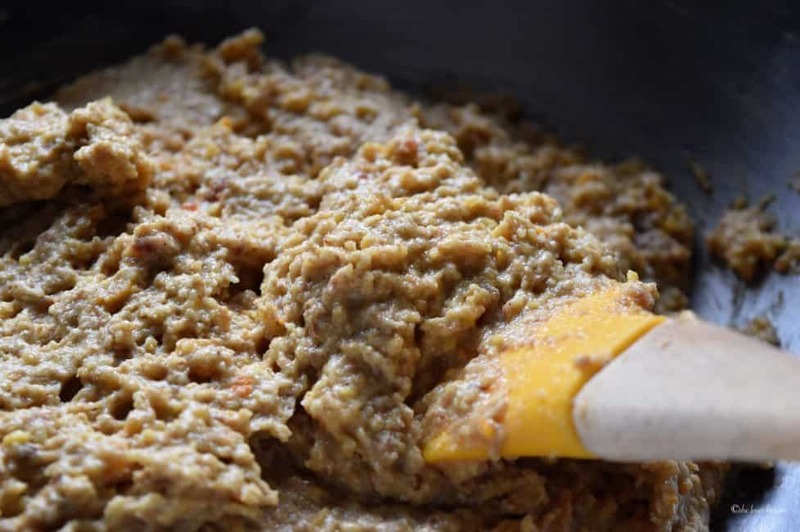 Add the pureed mixture all at once to the dry ingredients and with a mixing spoon, combine until just moistened (combine nuts if using). Bake for 15 minutes or until top bounces back when lightly touched. I always use Natural Delights Medjool Dates (not sponsored). 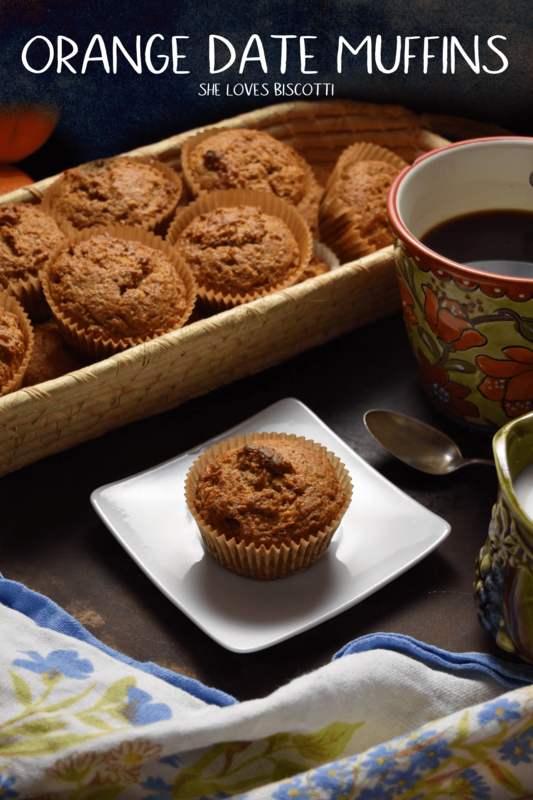 LOVE THIS ORANGE DATE MUFFIN RECIPE? PIN IT TO YOUR MUFFIN BOARD! Made them vegan by using applesauce instead of the and using almond milk with a little apple cider vinegar for the buttermilk. Came out delicious! Amazing Vi! Thanks so much for sharing and taking the time to comment, appreciate it! These muffins turned out so well! I replaced buttermilk with 2% greek yoghurt. I also used one cup of whole wheat pastry flour and half a cup of almond flour. Still amazing. wow I just made these and they are so good! They are soft, fluffy, moist and extremely flavourful. So easy and so delicious, definitely recommend making them. Hi Alyssa, sorry for late reply… just saw this. If not consumed right away I would freeze these date muffins. I usually store them in a freezer bag or sealable container. They are quick to come to room temperature or you can use a microwave… they will taste like you just made them. Great comment! Hi, the muffins were so soft and yummy. Easy and a great recipe. Loved it. So healthy and nutritious! Kids who are fussy to eat dates would happily eat these muffins and wouldn’t know as they are packed with goodness. I would definitely try them, thanks for sharing. I never would have thought to use a whole orange, but I can imagine how good these muffins must taste! 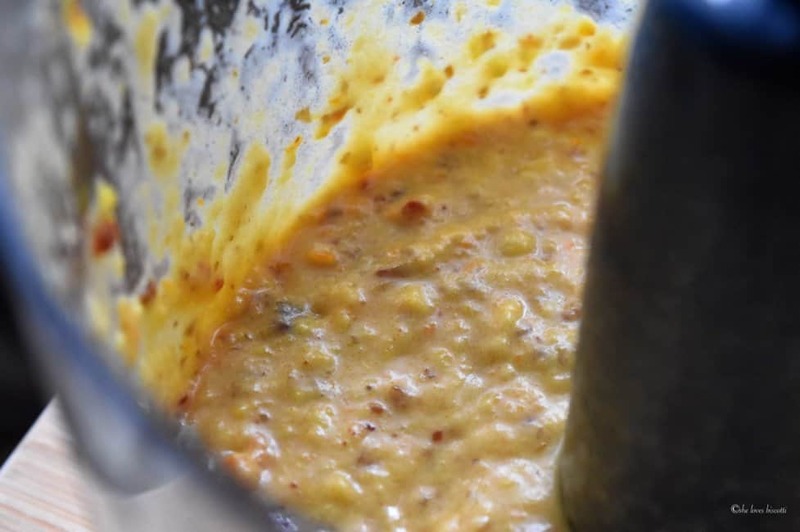 I totally agree with your Dawn… especially when it’s such an easy muffin recipe to make! Although I usually have 2 muffins with one cup of coffee 😉 Thanks for stopping by! Dates are a delicious and nutritious food. I incorporate them into salads, appetizers, cakes and just about anything possible. I imagine that they keep these delectable looking muffins rather moist.